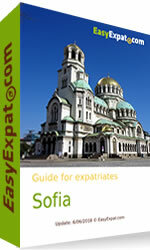 We are proud to launch our new city guide for expatriates in Sofia, Bulgaria. 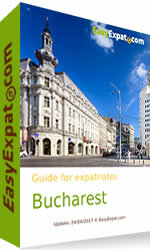 Sofia is the capital of Bulgaria and the country's political, administrative, and cultural center. There is a total of 1.3 million people living in the city and 1.7 million people living in the metropolitan area. We wish you all a very happy year 2018! We are excited to start a new year at EasyExpat and BlogExpat with new projects coming: a new forum (with Facebook login), new and updated guides, expat news and of course always more interviews. 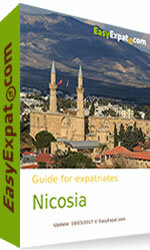 We are looking forward to seeing you again soon on EasyExpat.com! Just before Christmas, and to finish this year, we are publishing for the 7th year the EasyExpat Best-of list (we skipped 2016, therefore we are compiling both years here) for the funniest or most bizarre emails we have received in 2016-17. 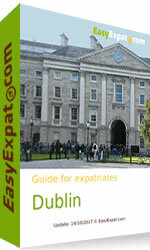 We remind you that EasyExpat is a list of city guides for expatriates, host a public forum for the community and free services such as job listing, classifieds, general articles on expatriation (FAQ), directory of expat websites. Apparently some Internet users did not understand it!